Experimenting in the kitchen is a lot of fun. Some times things go horribly wrong, complete disasters, while other things turn out better than expected. This is one of those times where everything turned out delicious! 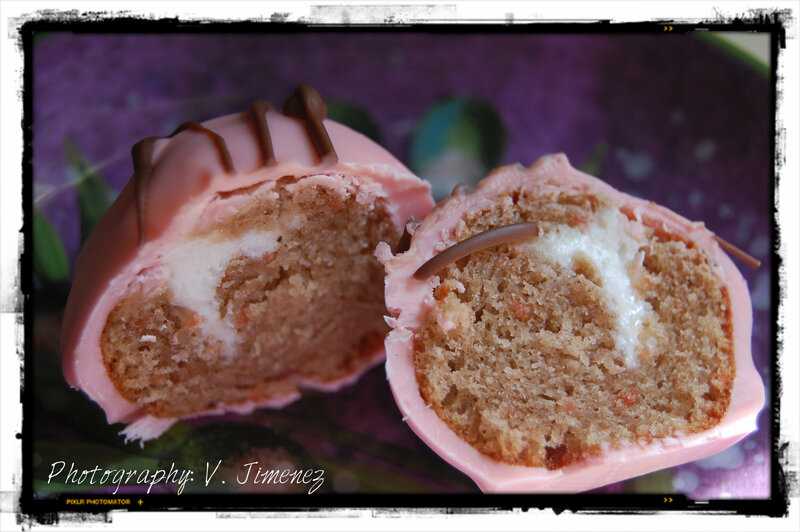 I have been making cake pops awhile now, ever since my Sweetie got me a cake pop maker. Never in a blue moon would I have ever thought of placing cake pops inside a “cake”… until I did it this weekend. To make this cake, I bought two different boxes of cake mixes, one white and one chocolate (Devil’s Food Cake, to be exact). I mixed the white cake up first exactly as the box directed me to, then I divided out three portions of this cake batter into three bowls, and added a few drops of food coloring to each. This is what the cake pops are going to be from. After I got the perfect color mixed, I poured the batter into my Cake Pop Maker and cooked them for about 5 minutes. I went through all three bowls of colored cake batter and made as many cake pops as I could. Once all of this batter was gone, and the cake pops were cooling, I started to mix up my second cake batter. I used a chocolate Devil’s Food cake mix for my cake. 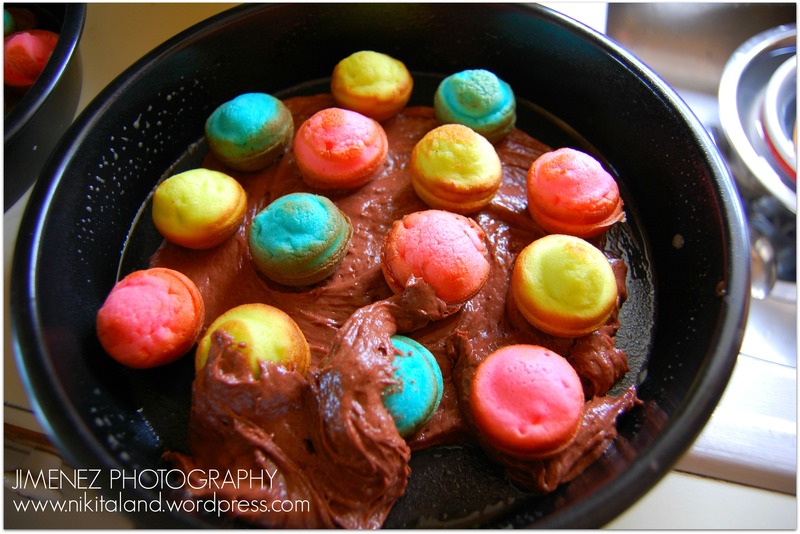 Next, I poured a thin layer of the chocolate cake batter on the bottom of two 9″ round cake pans and spread it around evenly, then I placed the colored cake pops on top of the batter, and evenly distributed the colors throughout the entire pan. Then, I added the remaining chocolate cake batter on top of the cake pops to complete the cake and covered them up. I baked the cake according to the directions on the box, and tested the cake by poking it a few times with a toothpick. (ya know that ole toothpick tester method that we all love) Once done, of course the cake had to cool before being frosted. Now, this is where I am on pins and needles as I am dying to know “what” happened to the cake pops inside the cake! Time passed slowly at this point… must know, must know, must know what happened! To make a long story short, the cake cooled, it was frosted, and the cake knife found its way inside that delicious cake awaiting to be eaten. Results: AMAZING! 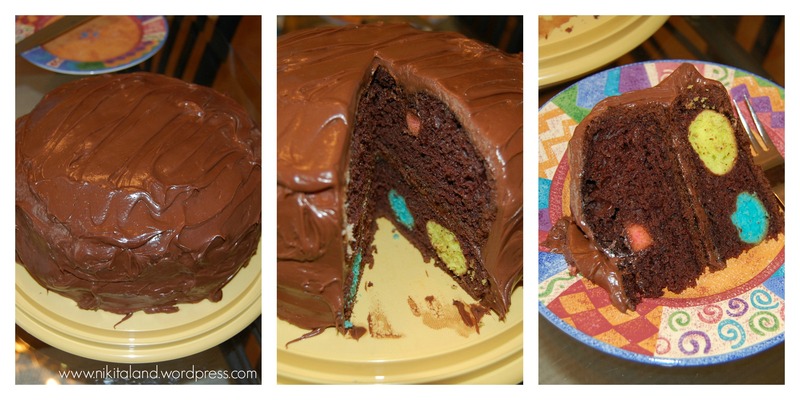 What I found inside the first piece, was colored circles floating all around chocolate goodness! 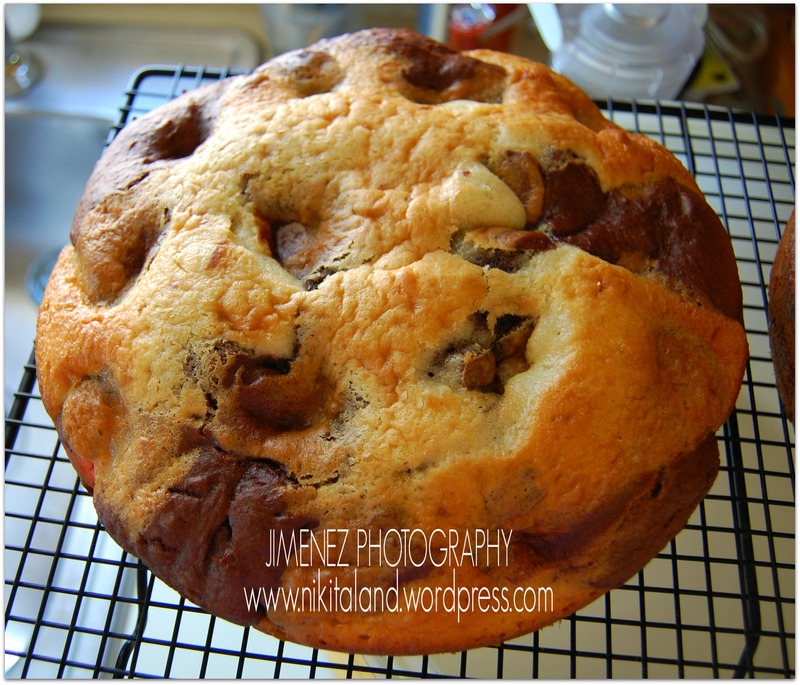 This will definitely be something that I will make again now that I know this process works! 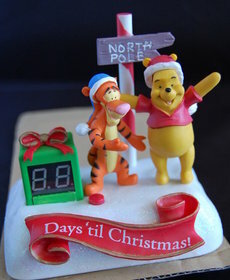 Can you just imagine making a cake for Christmas like this? Ooooh, a white cake with red and green cake pops floating inside each slice! Now that is what I call ingenious! What have you created in your kitchen lately? 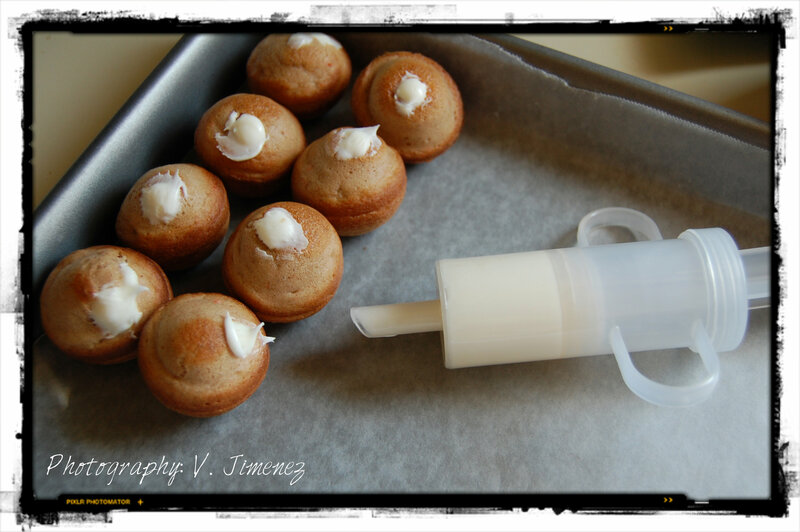 Cake Pops are easy to make, if you have a neat Cake Pop Maker (which I got for Christmas). And, if you don’t have a Cake Pop Maker, then you would have to take a cake mix, bake a cake, cool the cake, then crumble the cake and mix it with frosting, then mold your cake mixture into balls or any other shape. By having an actual Cake Pop Maker, the process is a lot easier. 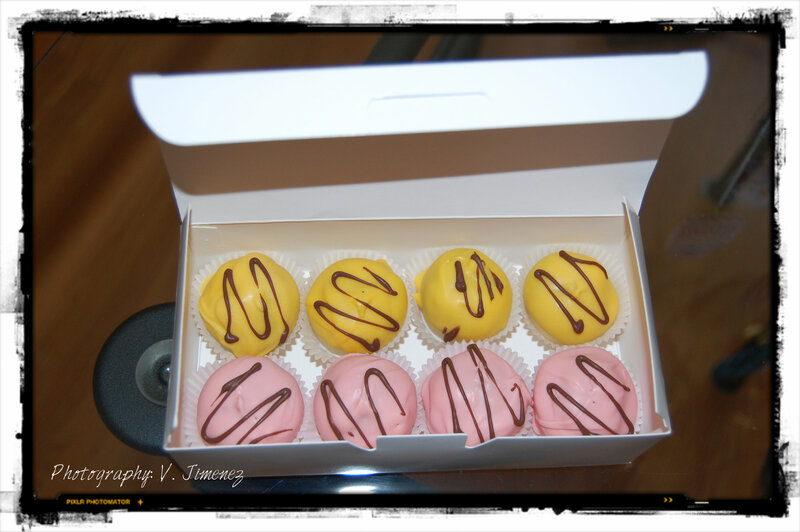 So, I will walk you through the steps in how I created these Cake Pops. First, you take any cake mix, (for these, I used a carrot cake) and make the cake as per the directions on the box. 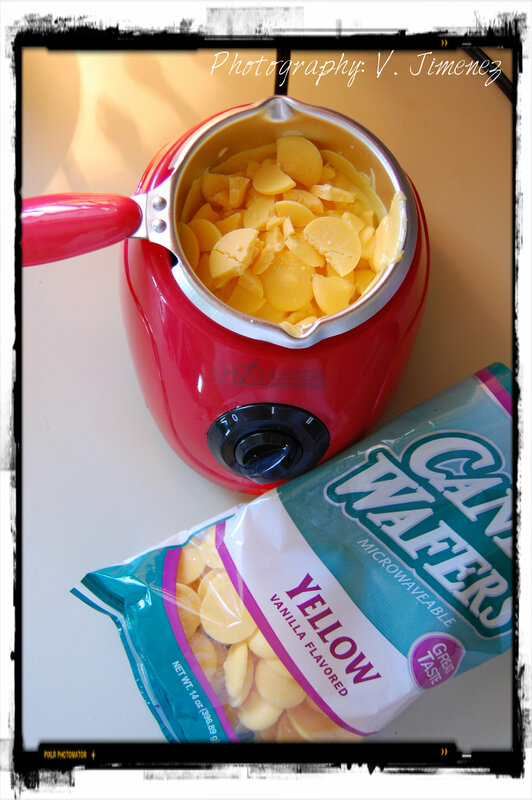 While you are mixing up your cake mix, you turn your Cake Pop Maker on to heat up. Once the CPM is hot, you just spoon a tablespoon of cake mix into the 12 holes in the CPM, close the lid, and bake for exactly 4 minutes. Then you just pop out the Cake Balls and set on a platter to cool. 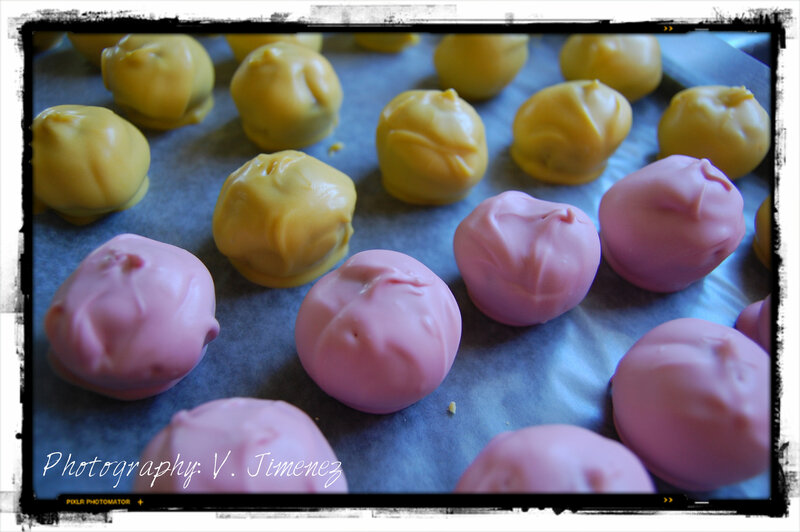 An average cake mix makes anywhere from 80 – 100+ cake balls. 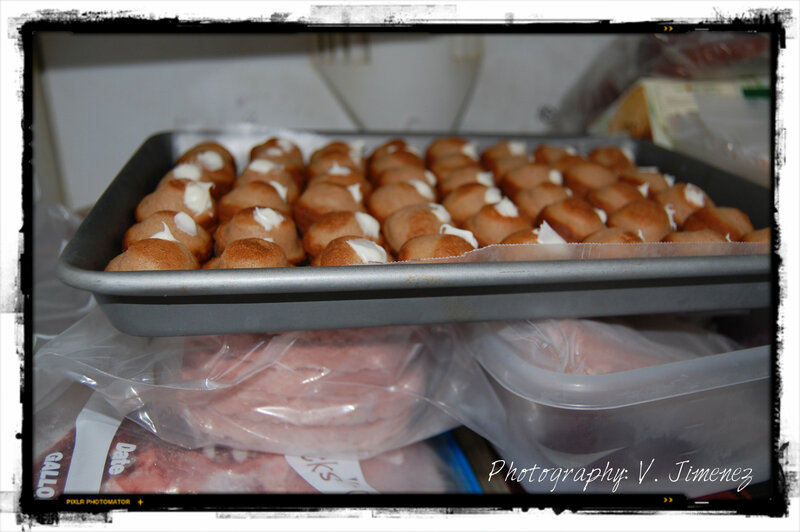 After all of the cake pops were injected with cream cheese, you need to put them in the freezer for about 10-15 minutes. The reason you do this is to make them easier to dip into the chocolate. If you tried to use the cake balls not frozen, your cake ball would break apart since it is so moist. Freezing them holds the cake batter balls together nicely. While the cake balls are freezing, you can start melting your chocolate melts in your Melting Pot. I got the one I use from KMart for about $20 and it does such a great job at keeping the chocolate at a perfect temperature and perfectly melted without burning your chocolate. You could also melt your chocolate in a glass measuring cup in the microwave, but doing it this way, you run into the chance of burning your chocolate, not to mention that your chocolate is not being kept warm like it is in the Melting Pot. Once your chocolate is melted, take the lightly frozen cake pops out of the freezer, insert a toothpick into the middle of the cake pop, dip it into your Melting Pot of chocolate and spoon the chocolate over the top. Pull cake pop out of the chocolate and let it drip off any excess chocolate back into the Melting Pot. Place cake ball onto wax paper. (this is very important because if you don’t, your cake ball will stick to your cookie sheet) Now, just continue with each cake ball and dip them into chocolate, and once you run out of chocolate, you can clean out your Melting Pot and melt a different color of chocolate melts. 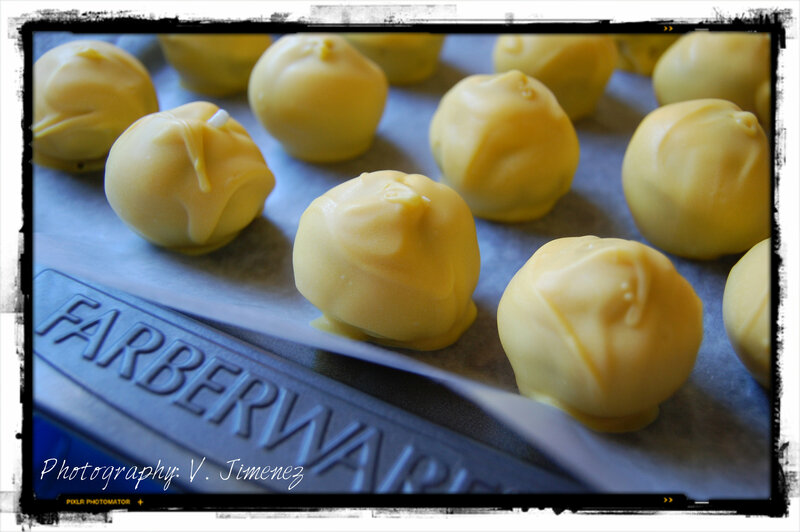 Once you get a full cookie sheet of cake balls dipped in chocolate, place them in the refrigerator to harden. 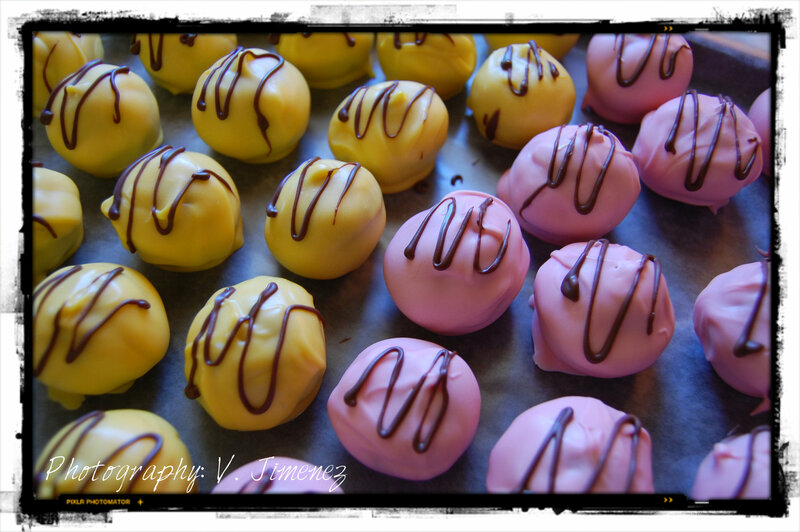 Once all cake balls have been dipped, the next step is to do the milk chocolate drizzle over the top. 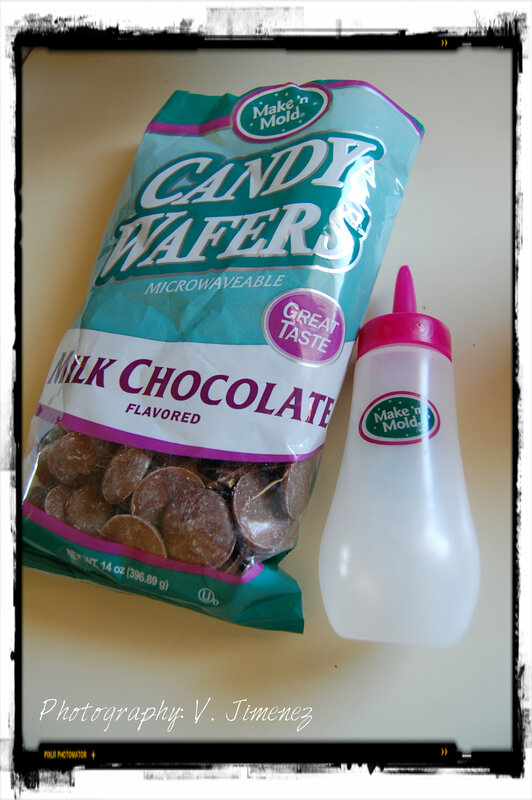 Take your plastic bottle with small nozzle, open it up, and break up into small pieces the milk chocolate melts into the plastic bottle and fill about half way. Place plastic bottle in microwave for 10 second intervals, and in between intervals, squeeze bottle together to help mix the chocolate, and keep doing this until the chocolate is melted. (do not over microwave because your chocolate will harden) Then, bring out your cookie sheet of cake balls from the fridge, and tap your bottle upside down on the counter to get the chocolate in the bottle down to the tip, and lightly squeeze over the top of the cake pops. 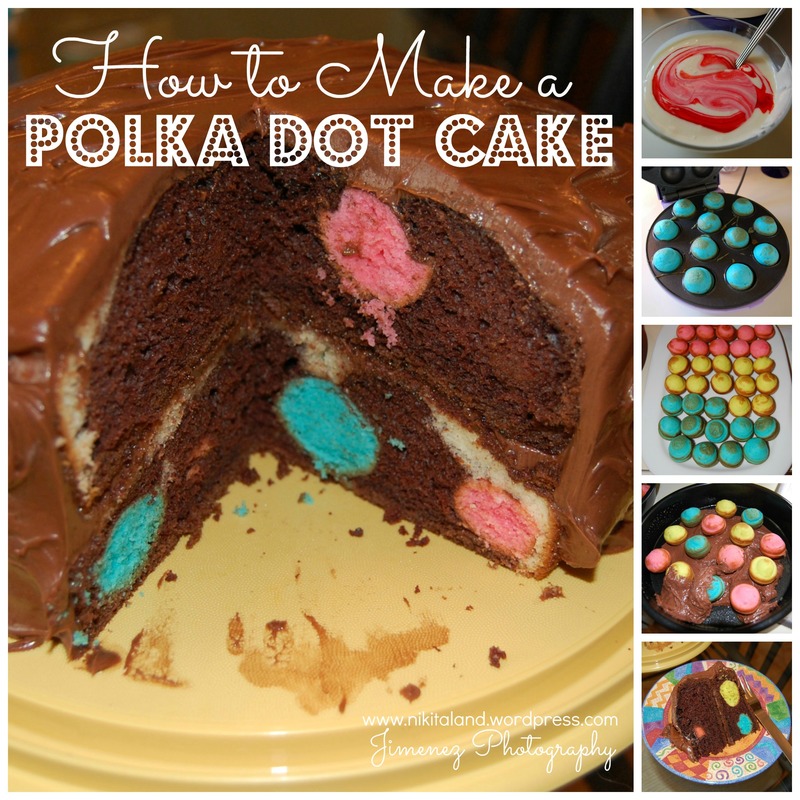 At this point, you could do so many different things with the milk chocolate, like making “dots” of chocolate all over the top of your cake pops, to writing an “initial” on top of it, or just doing a nice drizzle over the top. The possibilities are endless, but be creative! 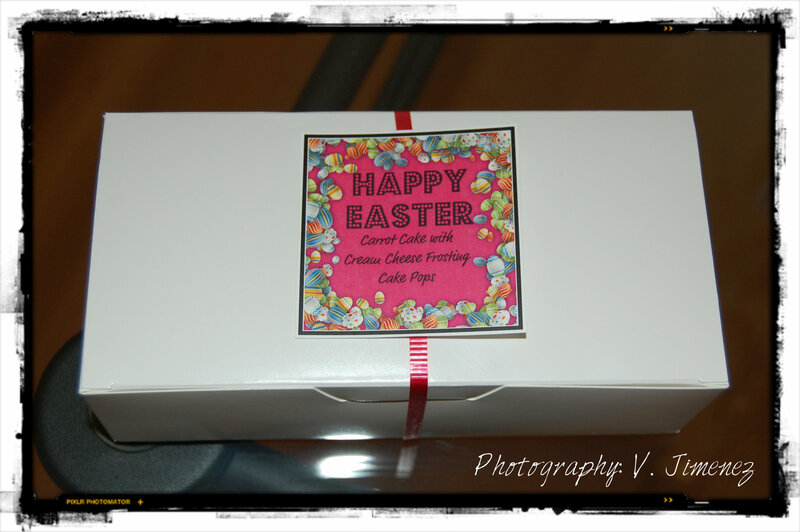 So that is how we made these delicious Carrot Cake Cake Pops for Easter, but since we don’t rush things and want all of our goodies to look good, we had to place them in a box with each one sitting in a paper cup to make a nice presentation, with an adorable Easter note on top of the box. We have been experimenting with Cake Pops lately, and we made some delicious cake pops that would impress anyone, not to mention, they taste great! 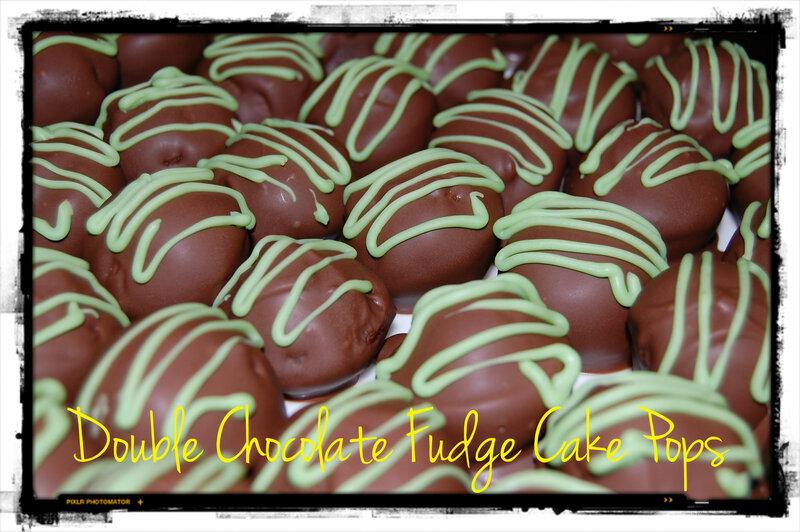 Just look at these double chocolate fudge cake pops, dipped in milk chocolate and drizzled with green vanilla chocolate. Just a perfect treat for St. Patrick’s Day, or perhaps for someone’s birthday! Yep, Mommy made these delicious Cake Pops for Daddy’s boss (his birthday is on March 17th), but they are celebrating his birthday today at the office. I hope he was surprised with the 50 cake pops and saves some to take home too! HAPPY BIRTHDAY RON (aka: “Big Guy”) We just wanted to let you know that we were thinking of you on your special day! 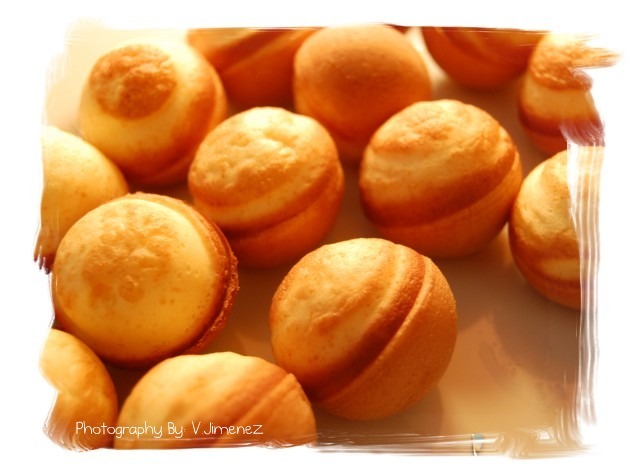 Anyhow, these are really easy to make if you have an actual Cake Pop Maker. 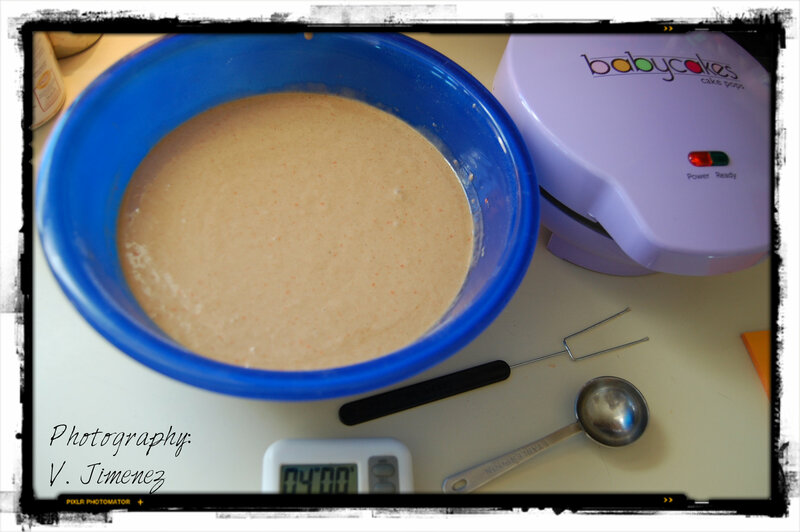 You just take a regular cake mix and add all the ingredients for a cake, then add one tablespoon of cake mix to each cavity in the cake pop maker (it makes 12 at a time), bake for 4 minutes which is the perfect length of time. Once all the cake balls are made and have cooled, just pop them into the freezer for a few minutes. The reason you do this is to make it easier for you to dip the balls into the melted chocolate. If you don’t do a quick freeze on them and try to use the really soft cake balls in the chocolate, you will have a mess on your hands with crumbled cake! We have learned this from experience, so do a quick freeze first! While the cake balls are freezing, you can start melting your chocolate in a microwave safe bowl or glass measuring cup, or you can use a Melting Pot to melt your chocolate. If you are doing the microwave method, make sure you melt the chocolate in increments of 15 seconds, check the chocolate, another 15 seconds, and so on, and mix the chocolate in between, and finally you will have melted chocolate. 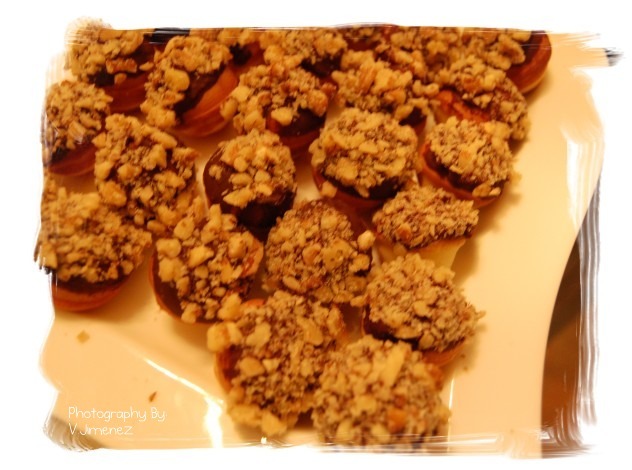 We used a bag of chocolate melts that we got from Pat Catans, and these melted really nice. (we have tried melting chocolate chips which does work, but we have found that using the chocolate melts is easier. Once the chocolate is melted, you just dip the flash frozen cake balls into the chocolate and make sure that you cover the entire ball. Now, you have a decision to make, do you insert a lollipop stick in them or not, either way, you have great chocolate dipped cake balls! Once you have dipped all of your cake balls (side note here: Forgot to mention that a regular sized cake mix box can make over 100+ cake balls), you place them on waxed paper on a cookie sheet, or if you are inserting a lollipop stick you will need some styrofoam so you can place the stick in it until they set. Next, flash freeze the dipped cake balls, and while they are in the freezer, you can melt your next color of chocolate melts for the drizzle (here we used the green chocolate melts which was a vanilla flavor) in a squeeze bottle about halfway full in the microwave. Once again, do this in 15 second increments until all the chocolate has melted. 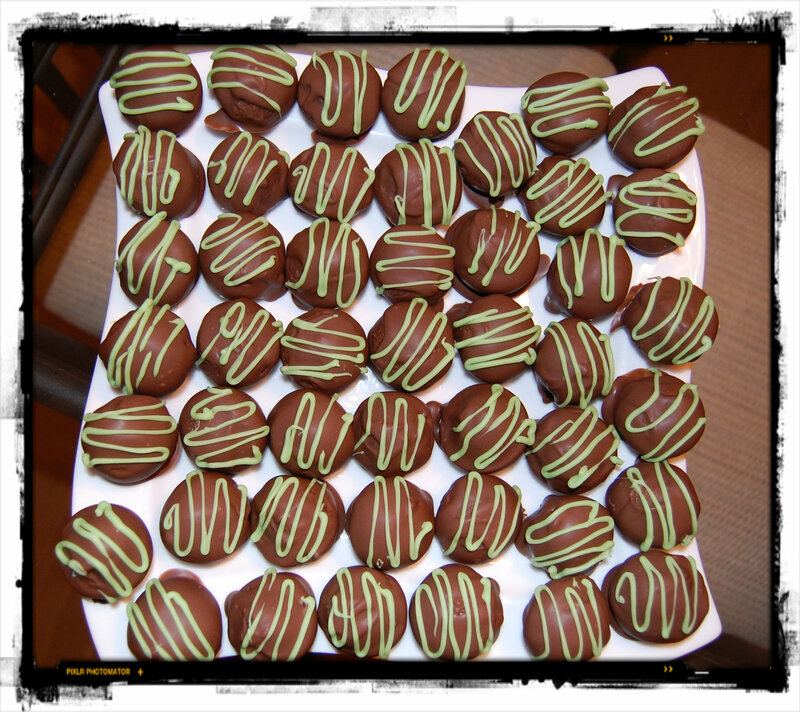 Tak the chocolate dipped cake pops out of the freezer and you can now drizzle the tops with your green chocolate. Whala! Delicious Cake Pops fit for a king, or a boss, or for any reason! They are time consuming to make with all the steps involved, but we are sure that the more we make these, the process will get easier! Just think, any cake mix will do, from Red Velvet, Carrot Cake, Vanilla, Chocolate, and if you have an actual Cake Pop Maker, you will receive in the box an injection tool so you can sneak some “filling” into each cake ball before they are dipped in chocolate! 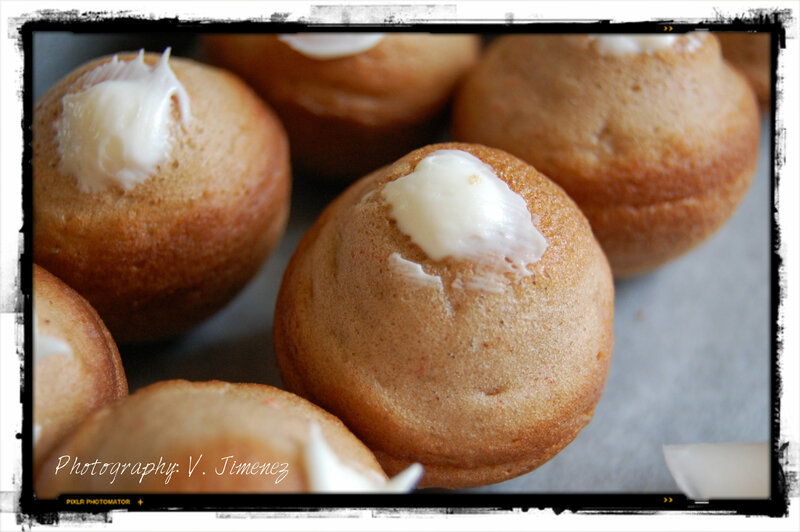 Imagine biting into a Carrot Cake Ball and finding some cream cheese frosting inside, now that sounds yummy! 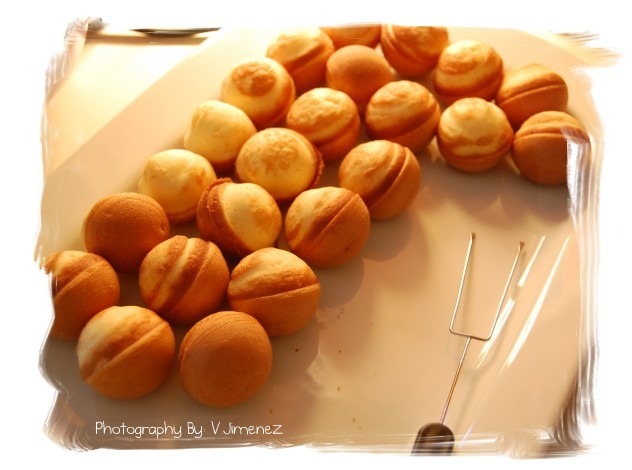 Have you ever tried making Cake Pops before? If so, how have you decorated them? What did you make them for? Cake Pops or Baby Cakes, whatever you call em, they’re delicious! 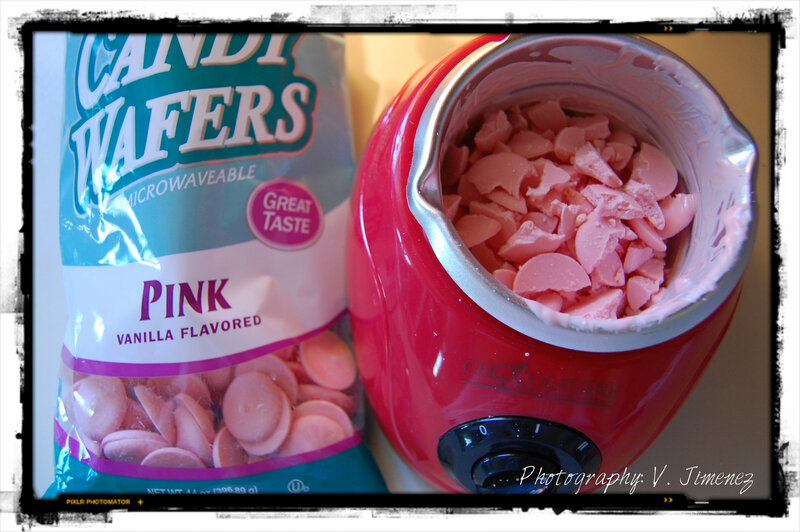 Not to mention, they are so easy to make when you have a neat Baby Cakes Maker! 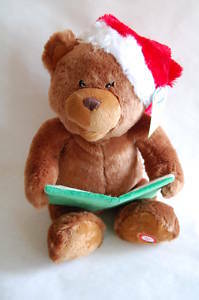 Mommy got this for Christmas from Daddy and she tried it out for the first time yesterday. She made Daddy some half-dipped cake pops in chocolate then dipped them in chopped walnuts. Whala, instant deliciousness! Mommy had a little problem with melting the chocolate and keeping the chocolate in a smooth consistency, but she did succeed in making enough treats for Daddy to take into work with him today. She used one yellow cake mix for the cake pops, and put one tablespoon of the batter into each section in the maker (it makes 12 at a time), then waited 4 minutes for them to cook completely. When all the batter was used, we ended up with over 80+ little cake pops! WOW! It was amazing how many cake pops one box of cake mix could make. Normally, cake pops are supposed to be dipped completely in the chocolate, but since we had trouble keeping our chocolate smooth, we only dipped one side. Since this was our first attempt at making these adorable & easy cake pops, we are sure that with practice we can turn out some incredible treats! 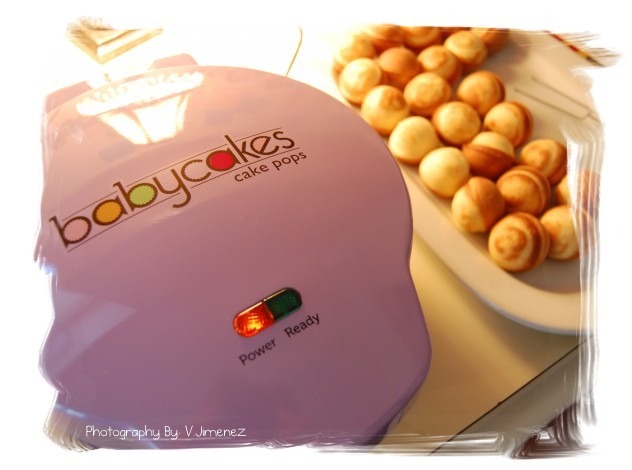 By the way, this Baby Cakes Maker also includes a really neat “injector” where you can use to insert any type of filling into your cake pops once they are cooked. Just fill the injector with jelly or pudding (for donut holes) or whip up a cream cheese mixture and insert into a chocolate cake pop. 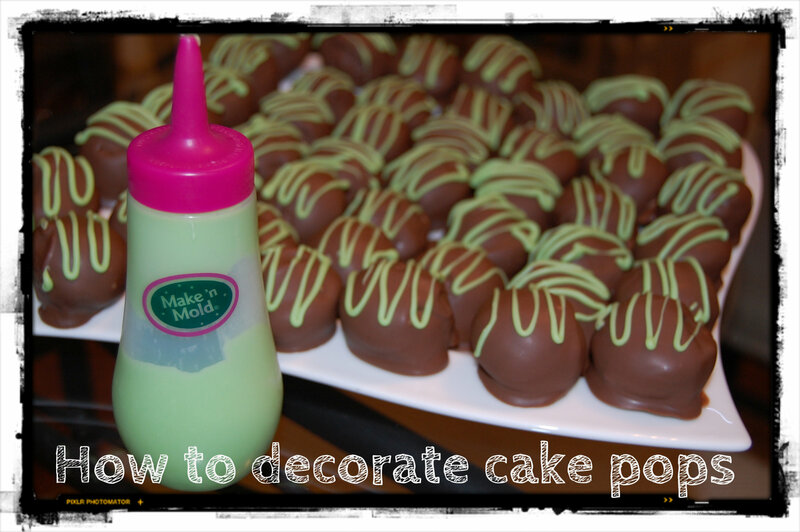 You can also insert a lollipop stick to the cake pops then dip them in chocolate for a special occasion! If you are interested in learning more on how to make Cake Pops for yourself, we have the cake pop book available on our website. The possibilities are endless for cake pops because you can dip them in any color of chocolate melts, then add sprinkles, nuts, coconut, crushed Oreos or anything you want! 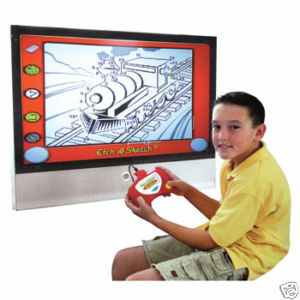 You choose how you want to make them and I bet every time you do, they will go fast! Have fun & experiment! OH MY…. If you have an addiction for treats, this book is for you! Daddy purchased this book for Mommy (Thanks Daddy so much) because Mommy loves baking & Daddy loves goodies, so with that winning love connection….Mommy wanted to share with you how awesome this book is & why you should get one for yourself. Mommy could not put this book down when she got it and it got her imagination flowing with new ideas that she can make with the step-by-step instructions from the book. But, the most amazing part of the book is that all the treats in the book are made from “Cake”! Yep, cake! 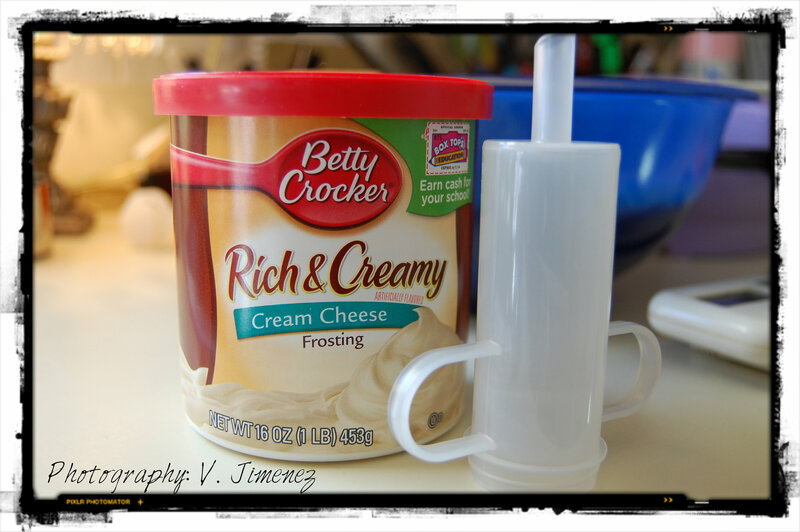 You simply just use a box cake, bake it normally, cool it, then crumble it up into small pieces and mix with store bought frosting, then you mold them into what you see in the photos or use the cookie cutters you have at home! Amazing, eh? 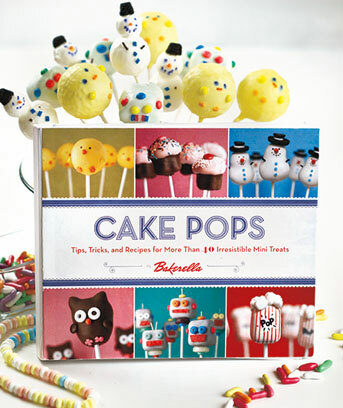 This Cake Pops Cookbook shows you how to make cute cakes on a stick that are the perfect alternative to cake at any party or get together. Start simple with decorated round balls then try your hand at more shapes such as baby chicks, ice cream cones and bags of popcorn! This book makes it easy and fun to recreate these tasty treats with clear step-by-step instructions and photos of more than 40 featured projects, as well as clever tips for presentation, decorating, dipping, coloring, melting chocolate and much more. 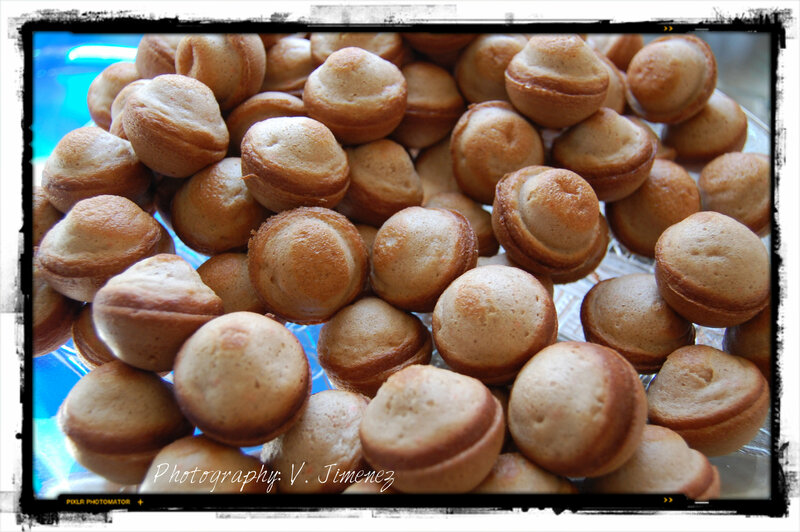 These adorable and tasty creations will be a huge hit at your next party! Pick one up for yourself or get one for a gift for the baker in your life!